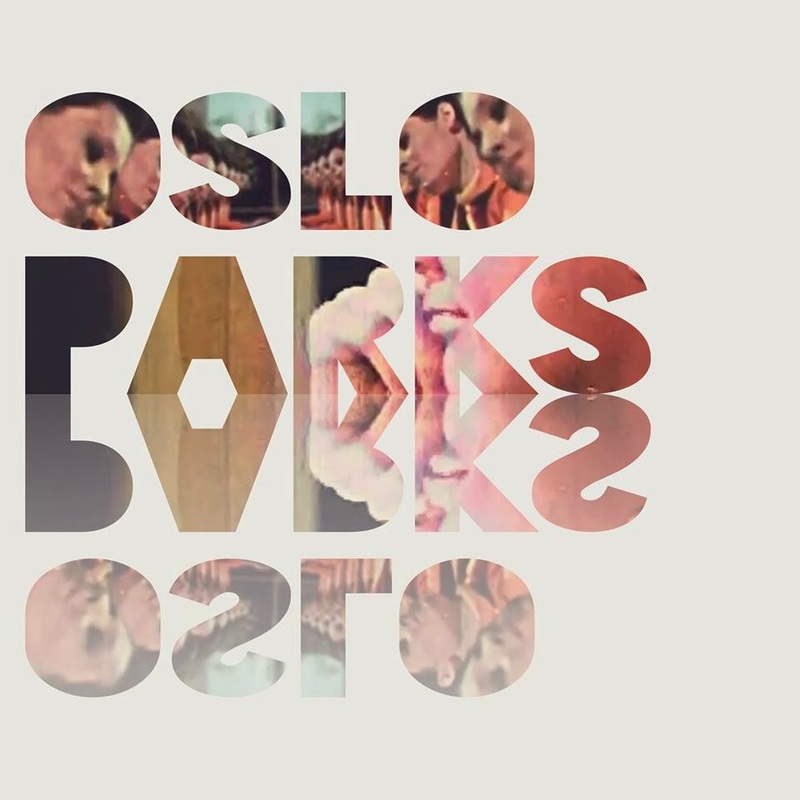 Glazed with the kind of vocal harmonies one would expect from the likes of Metronomy's Joseph Mount, Oslo Parks break on to the scene with their delectable debut Twin. With plinky synth notes scintillating through bubbling beats and basslines, the Brighton based duo manage to craft something well ahead of their time as futuristic guitars battle head on with crystallised electronics. Describing the single as 'layered vocals over a mixture of live and electronic instrumentation – pop writing in an alternative setting.’ Twin is said to 'explore the idea of having a digital twin or the persona one creates for oneself online'. Take a listen above. You can pick up the track right now from iTunes, released through X Novo Records.